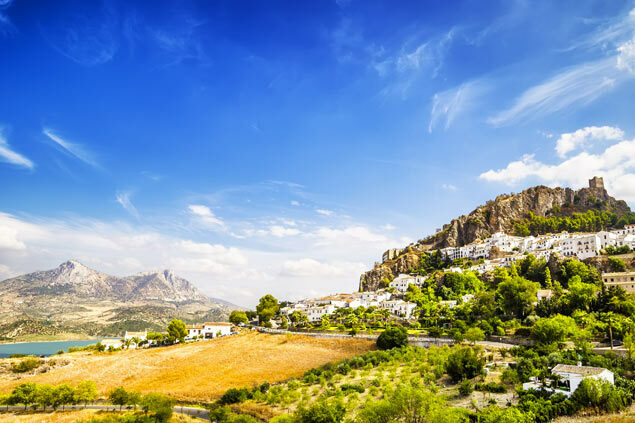 A summer destination in Europe, Spain is a country rich in culture and traditions. 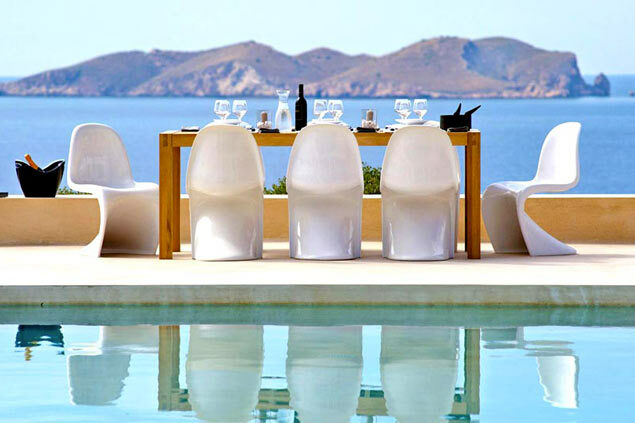 The Iberian Peninsula is a tasty land that has a lot to offer those who take the time to go there, so do not hesitate and go off to discover this incredible destination by opting for a luxury villa rental in Spain. From Andalusia to the Canary Islands, from Ibiza to Barcelona without forgetting the charm of rural Catalonia and its emblematic landscapes... Whatever the destination of your choice, choose Spain as the next holiday destination to ensure an enjoyable stay in a brilliant country full of traditions, festivals and nature. Expect pleasant surprises but also unforgettable moments with your loved ones. Staying in a luxury villa will be the icing on the cake! 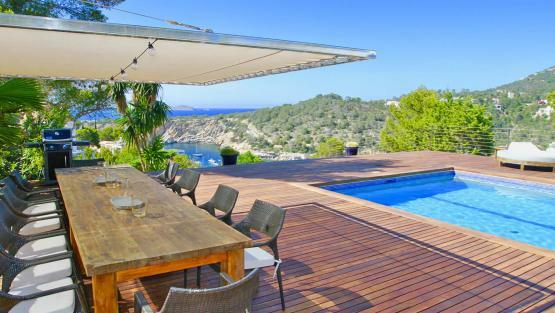 Renting a luxury villa for your holidays in Spain also means getting closer to nature. Because if the country shines through its urban landscapes strongly impregnated by history and its colourful cuisine, it deserves as much praise for its natural heritage. Indeed, a stay in Spain represents an intense cultural experience: churches, monuments, palaces, different languages depending on where you are... Above all, Spanish architecture bears witness to these ancient Celtic, Iberian, Roman and Islamic influences throughout its palaces, mosques and fortresses that bring a picturesque dimension to this fascinating country. Also, no one is unaware that Spain rhymes with traditions and festivities. You will discover different dances during cultural events, different music, all always rich in color. Enjoying a Mediterranean climate, the country is adorned with a range of landscapes that will seduce the obvious nature lovers. 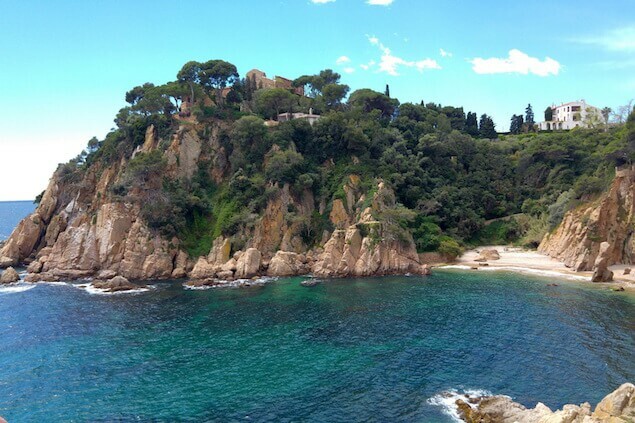 Relax on one of the beautiful beaches of Ibiza and the Costa Brava. In addition, these natural areas abound with a range of activities. Do not miss the must-sees of Spain, you will see, there is something for all tastes and for all desires! There is something for everyone and for all tastes! 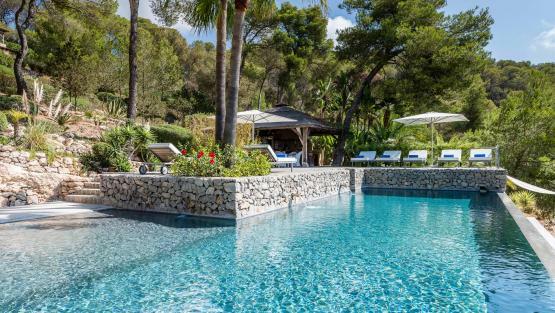 Spending your holidays in an upscale house during your stay in Spain will allow you to enjoy incredible comfort in extraordinary landscapes, with views of the sea but also in lush green spaces, such as huge gardens. Our experts have endeavored to build a catalogue of quality to offer you villas that exactly fit your needs. Our priority is that you have the best possible stay, so nothing's left to chance. Our exclusive concierge service will meet all your expectations regarding your holiday arrangements. Let us do all the hard work, you just have to relax in your pool in your villa in Spain. Enjoy the views but also the gastronomy to relax during your well deserved vacation!